American Eagle Outfitters, which entered the Indian market this summer with Aditya Birla Fashion and Retail Limited, is currently increasing its physical retail presence in the country. 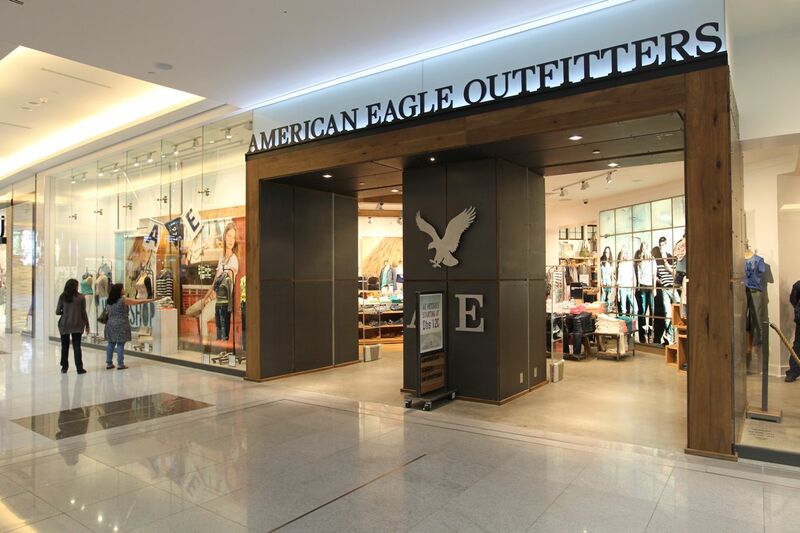 The fashion retailer American Eagle Outfitters will open 25 stores in India by 2021. The brand eyes to have 9 more stores by the end of this year. The new stores will be opened in Hyderabad, Chennai, Pune, Mumbai and New Delhi. It currently has 3 stores in Delhi-NCR and Chandigarh. The brand also retails online via its own e-commerce site and Myntra. “We are looking forward to opening more flagship stores in key cities like Delhi, Mumbai and Bengaluru and these stores will be bigger than the average store,” Guillermo La Rosa, VP, International and Business Development, American Eagle Outfitters. La Rosa sees a growth opportunity in the county’s young population. He said that the brand’s most popular product category in India for both men and women is denim. Moreover, AEO sees India as its top three international markets by 2023. Also, the company will launch Aerie, lingerie and intimate apparel line, in India soon under the parent’s partnership with Aditya Birla Group. Recently, the brand predicted that 30 percent of its Indian revenue will come from e-commerce sales by 2021.